Scrum-half Kieran Marmion faces a prolonged spell on the sidelines as he is set for surgery on a troublesome ankle injury. The injury is a blow to the Connacht star following his polished performance in the victory against the All Blacks at the weekend. 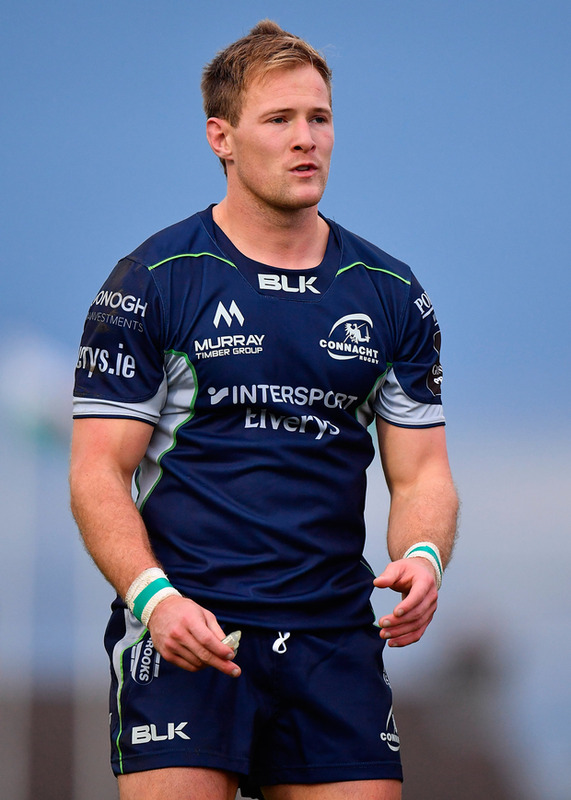 Connacht Rugby confirmed today that the ankle injury that has been causing Marmion difficulties will require surgery. The 26-year-old aggravated the injury against Argentina earlier this month. He recovered sufficiently to start at scrum-half against New Zealand in the 16-9 victory but will now be out of action until February. Connacht are currently in South Africa where they will take on Southern Kings this Sunday before taking on Cheetahs the following weekend. Marmion will now miss out on Connacht’s Challenge Cup double header against Perpignan, as well as the Leinster, Ulster and Munster Christmas inter-pros.